Newsec Capital Markets is looking for a Junior Analyst or Analyst to join our growing team in Helsinki. In this position, you will be an important part of our property transaction advisory services, participating in various deal processes and co-operating closely with other Newsec teams. We offer you a challenging but rewarding environment in the most active transaction advisory team in Finland. We work closely together as a team, but your responsibilities will increase incrementally. Thus, we expect you to be a team player and also to be able to perform independently. 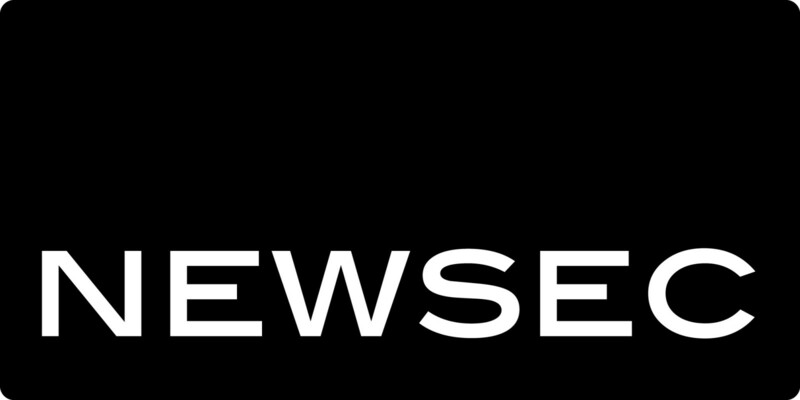 Newsec has been awarded as one of the best places to work for 11 consecutive years (Great Place to Work®). Please apply by Thursday 21th February 2019 here. More information about the position and Newsec can be found here. Newsec provides full service real estate business solutions for investors, owners, and anyone letting business premises. Our comprehensive property advisory service supports our clients in real estate transactions, leasing, appraisals and various specialist services, such as creating strategies for business premises and properties, managing business premises and space planning. Newsec operates in seven market areas in the Nordics, Baltics and UK with a total staff of 1,700 people. Almost 400 top real estate professionals staff our operations in Finland.